Eric's burning with excitement to show you his Fire school spell ideas! Read on if you can take the heat. 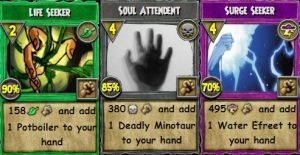 Eric's back with more ideas-this time for the Death school. Check them out! 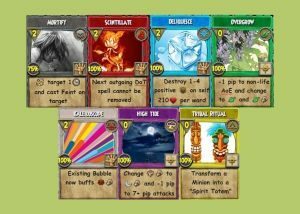 A new year is upon us and Eric Stormbringer has cooked up some brand new spells. 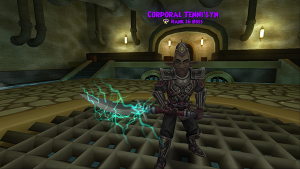 Read on to find out about Seeker Spells and how they could add a twist to Wizard 101 combat! 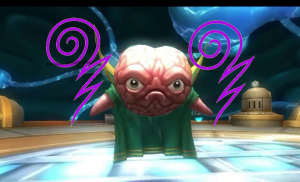 Ever wondered if you could solo Medulla - the final boss of Empyrea Part 1? 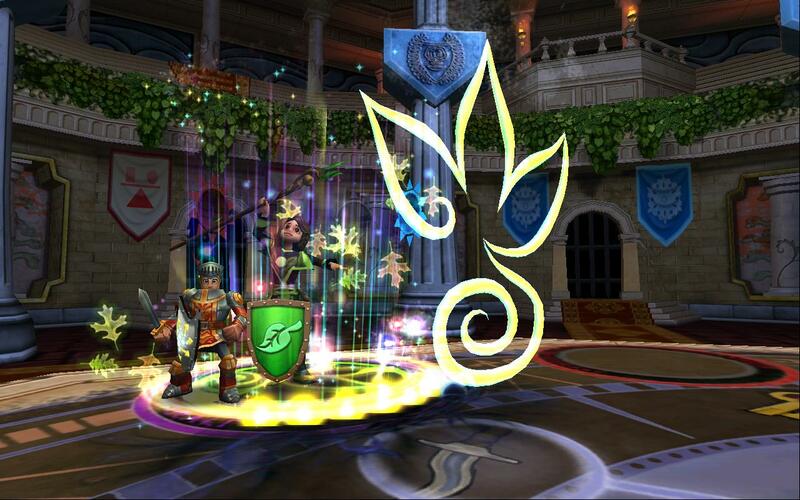 Read on to find out how Eric Stormbringer did, and before Kingsisle adjusted the difficulty! Quite the feat! Video included! 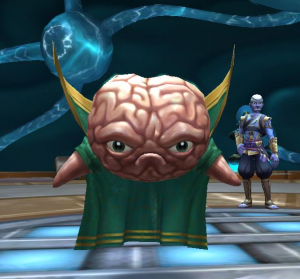 Come meet the latest villain, Medulla, and learn what he's hiding before he gets the chance to take you down with his confusing abilities. Porck, Sparck and Beans are on Medulla's side, which causes additional problems, but you can handle it for sure!